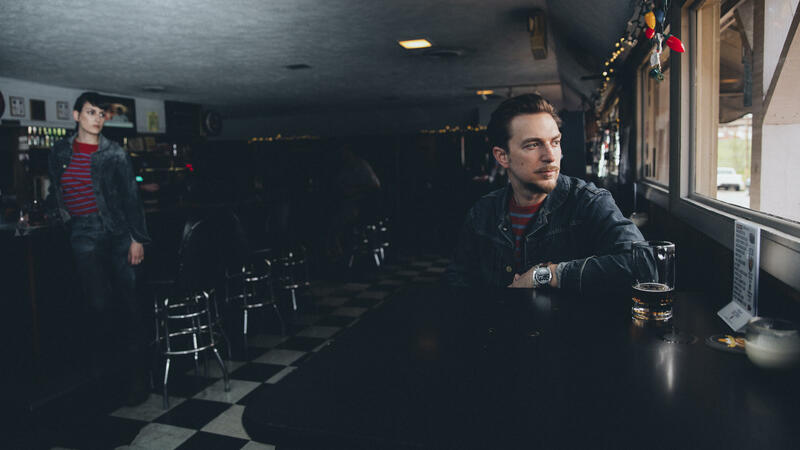 In this session we welcome JD McPherson, the Oklahoman who made retro rock sound modern with "North Side Gal." There's a reason his new album Undivided Heart & Soul sounds different. McPherson uprooted his family from Oklahoma to Nashville, Tenn., and ended up making the new album at the historic RCA Studio B — whose walls have soaked up music from major country acts for decades. Elvis, Charley Pride, Floyd Cramer: They all recorded there. In fact, the studio is a museum in the daytime. "After the tours end each day we would have to load in all of the gear and record deep, deep into the night and then tour down and reset the room for the tours the next day," McPherson says. "So it was like, it felt like we were sorta getting away with something being in there late at night."